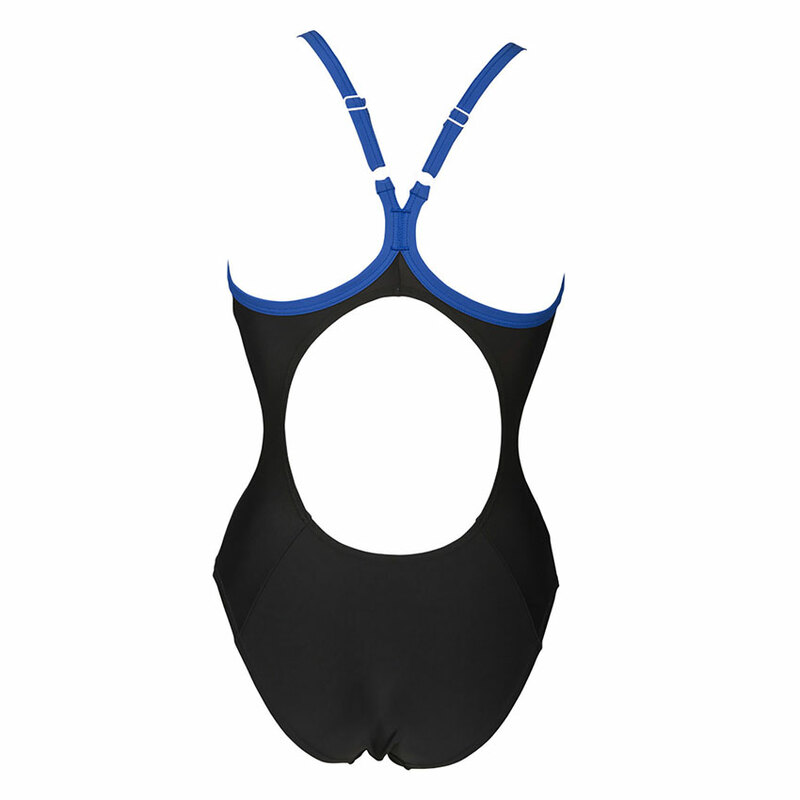 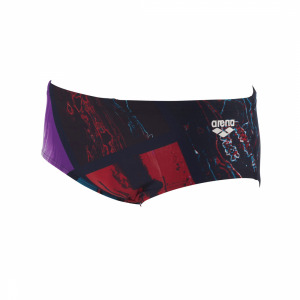 The black Slipstream swimsuit by Arena will help you cut the perfect line in the pool! 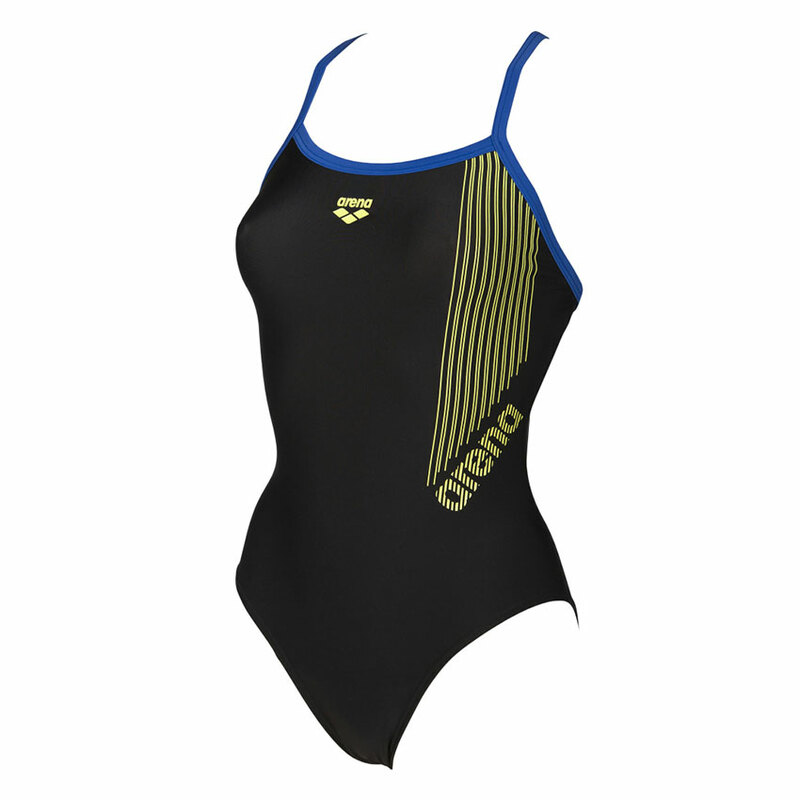 The front of the suit features the Arena name and yellow vertical line detailing. 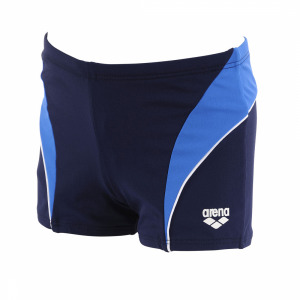 The blue trim on the suit extends into the light drop style straps which are adjustable for added comfort. This is a very classy swimming costume which would look equally smart around the pool on holiday or for regular training or aqua-fit. 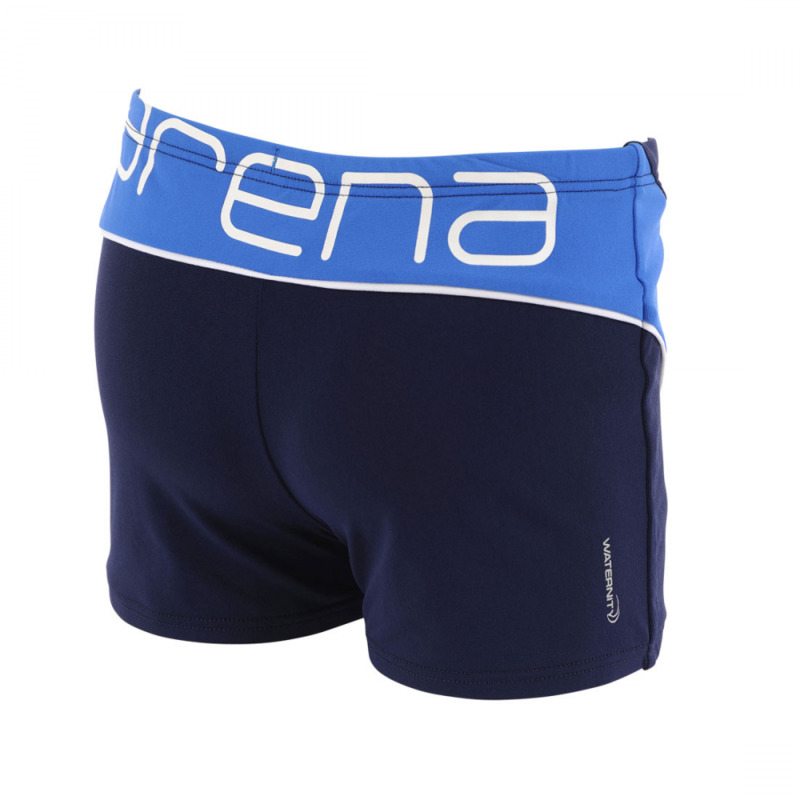 Also available in grey or royal blue.